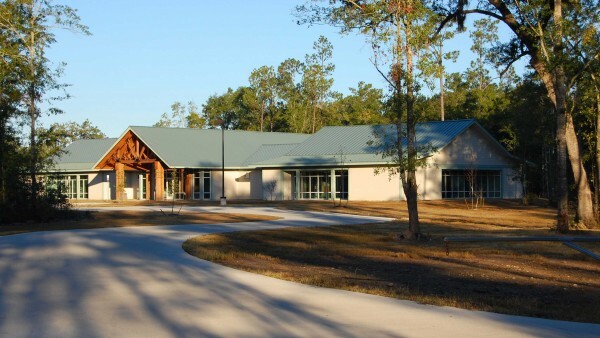 MCIEAST Pre-Trial Detention Center | ENVIRO AgScience, Inc. Description: : Design-Build project for NAVFAC-SouthEast / U.S. Marine Corps new construction. 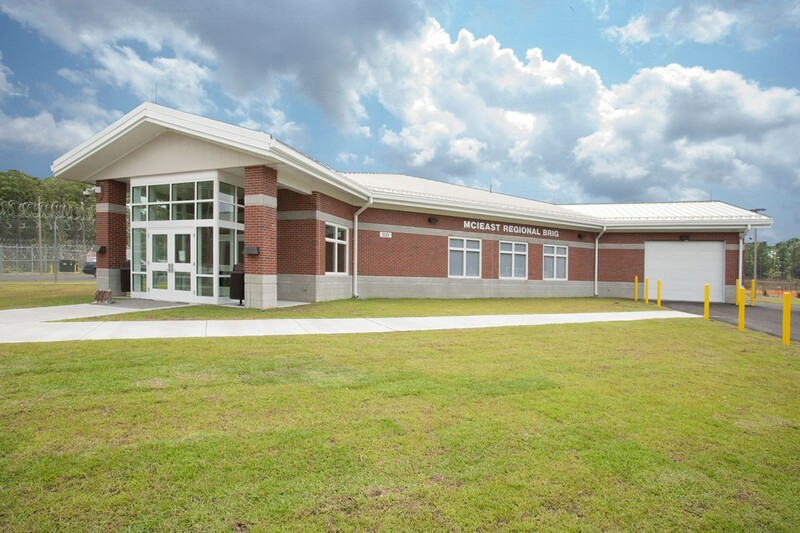 The MCIEAST Pre-Trial Detention Center earned LEED® Gold certification with the Green Building Certification Institute.